Dangote Sugar declares dividend, Shareholders rejoice with a high yield. 09 April 2019 : ( DANGSUGAR ) just announced that their shareholders will be getting a dividend of N 1.1 Kobo per 50 Kobo ordinary share ( still subject to shareholder’s approval ) along with the appropriate withholding tax at the close of business on Friday 31st May 2019. 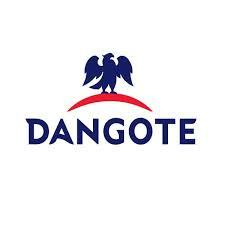 ( DANGSUGAR ) closed the day at a share price of N 13.45, which translates to a dividend yield of 8.17%, which is quite high for the consumer goods sector. The average market dividend yield percentage in is 4.5%.